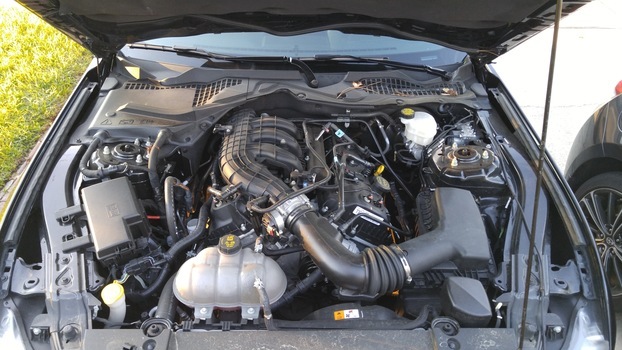 Changing the engine air filter on a 2015+ 3.7l V6 Mustang is very simple with this guide in your pocket. 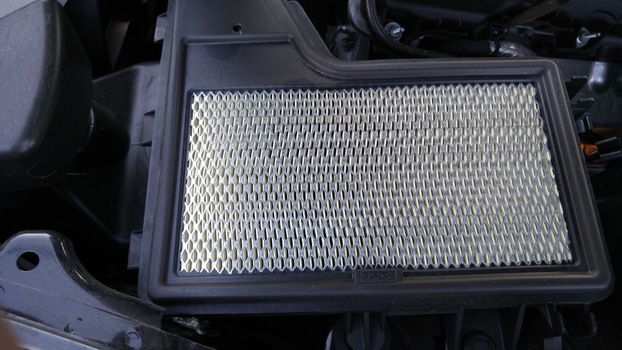 If you have a 2011-2014 v6 Mustang, we've got a air filter how-to guide for those too. 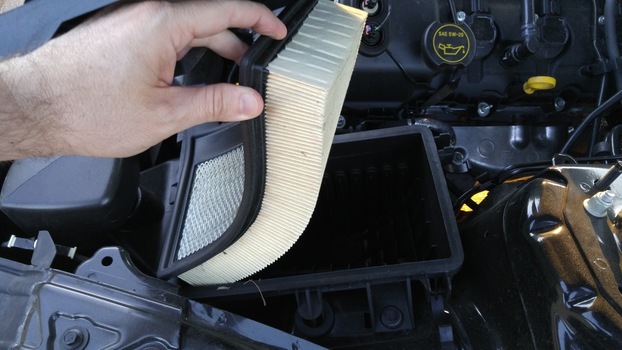 They are very similar but use different air filters because the intake box has a different shape. This article includes all the parts you'll need to get the job done right the first time. 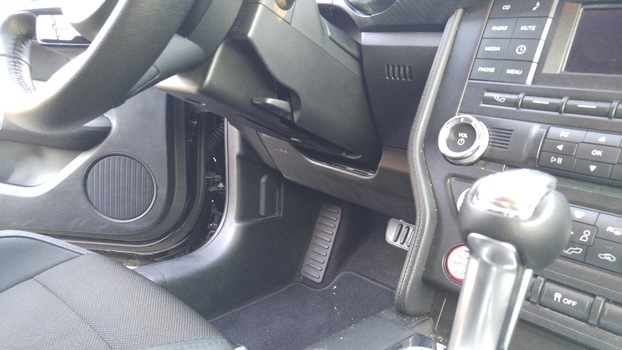 Super easy, just pull the handle on the driver's side kick panel and pop open the hood. 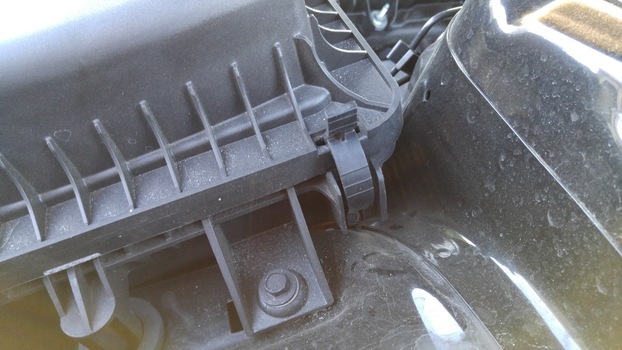 The stock air engine air filter is located inside the big box on the right side of the engine bay. Unclip the 2 easy release clips using your hands. 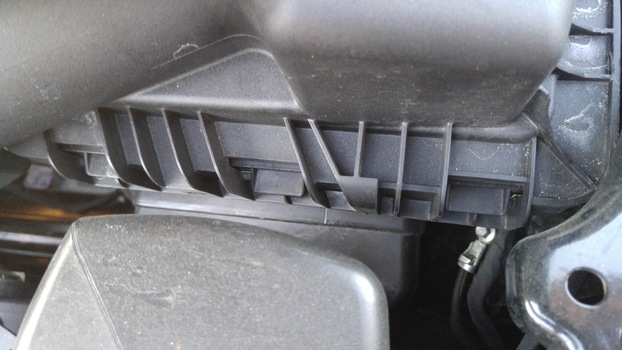 Slide the air box forward to disengage the tabs on the front lip. 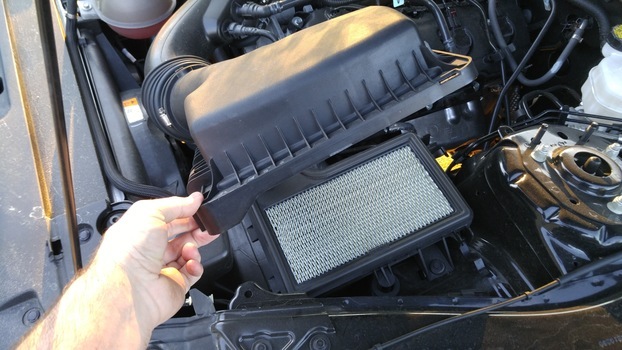 The air filter easily lifts out of the intake box. Check the pleats for debris and dirt. Replace or reuse it depending on how dirty it is. Clean Leaves and Debris from the air box. 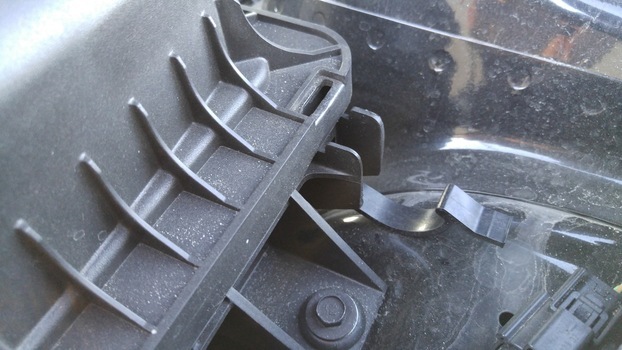 Clean out anything that's stuck in the air box. You can usually just pick this stuff out by hand, but you may wish to vacuum it out if you have a shop vac. The filter only goes one way thanks to it's weird shape. Slide the front tabs back into place. 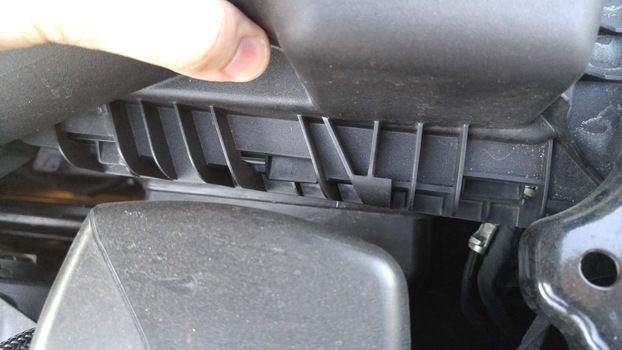 Re-latch the clips at the rear of the intake box. All done, feel accomplished and satisfied!